CONSUMER ALERT: Poisoning from laundry pods, such as the popular product Tide Pods, are on the rise in the United States. Accidental exposure to these pods, such as biting into and swallowing, have already claimed the lives of 7 people in the last 2 years and have injured thousands of young children. An investigation made by the Wall Street Journal estimated that nearly 30 children a day across the United States are poisoned from accidental exposure to these laundry pods. By the numbers, the facts are simply overwhelming. 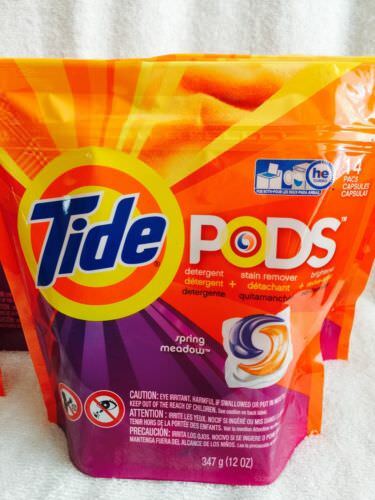 Since Tide and other laundry companies began selling pods to the public in the early 2010s, there have been over 20,000 cases of children under the age of 6 poisoned by these pods as reported by the American Association of Poison Control Centers. As a parent, it is important to know that serious injuries to children can potentially impact them for the rest of their lives. 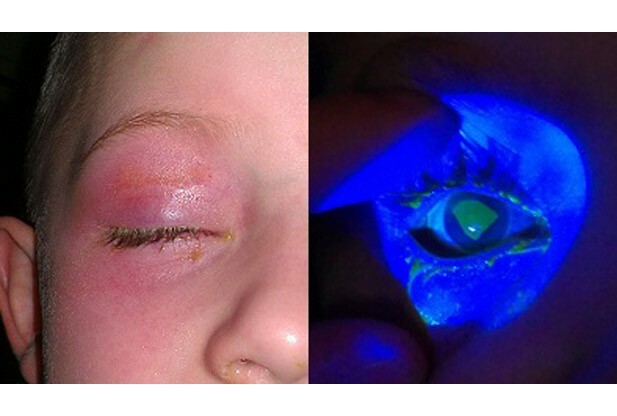 Chemical burns in your child’s eyes, for example, could potentially result in severe vision impairment or even blindness at a time when your child’s brain is still developing. Whether the injuries are temporary, or even worse, permanent, children suffering from these injuries not only pay a physical toll but are potentially subjected to serious mental anguish for having gone through such a traumatizing, life-threatening ordeal. Why Are So Many Children Being Harmfully Exposed To Laundry Pods such as Tide Pods? Packaging in most laundry pods is reasonably insufficient to keep small children from being exposed to these dangerous products. Once a child has easily opened their way into the laundry pod bag, a dangerous and potentially fatal compound of chemicals are literally within hands reach. Doctor’s agree that the common reason why children are ingesting these pods are that most children, and even some adults, are mistaking these pods for candies. 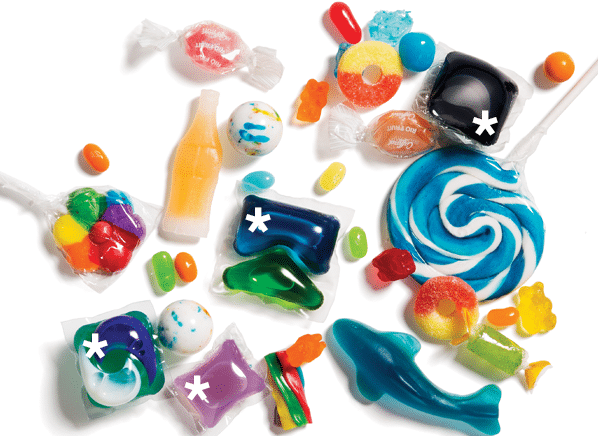 The items with the white asterisk are laundry pods scattered among common candies consumed by children. From the image, we can see that the bright, fluorescent combination of colors of the Tide Pods and other laundry pods are quite similar to what you would find in most products consumed by small children. 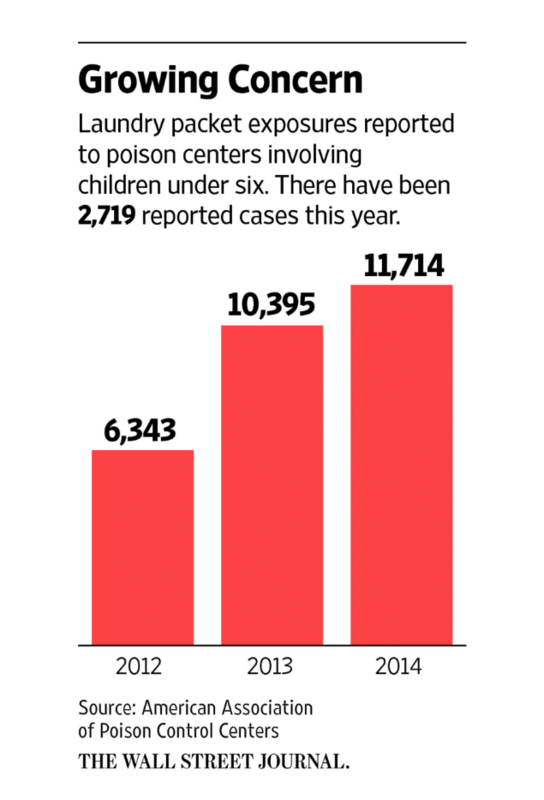 Keep all laundry pods AWAY FROM REACH OF CHILDREN. 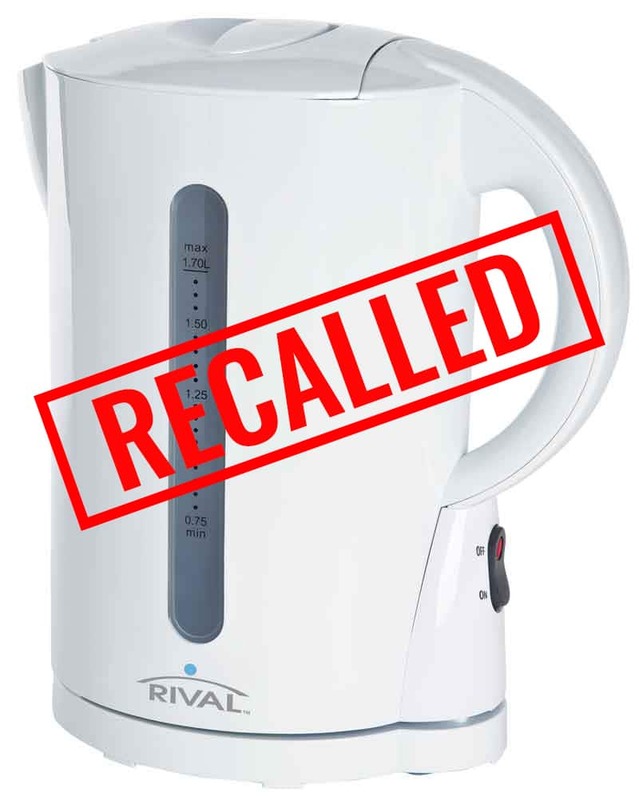 If possible, avoid products that DO NOT include Consumer Product Safety Commission approved child-resistant packaging. 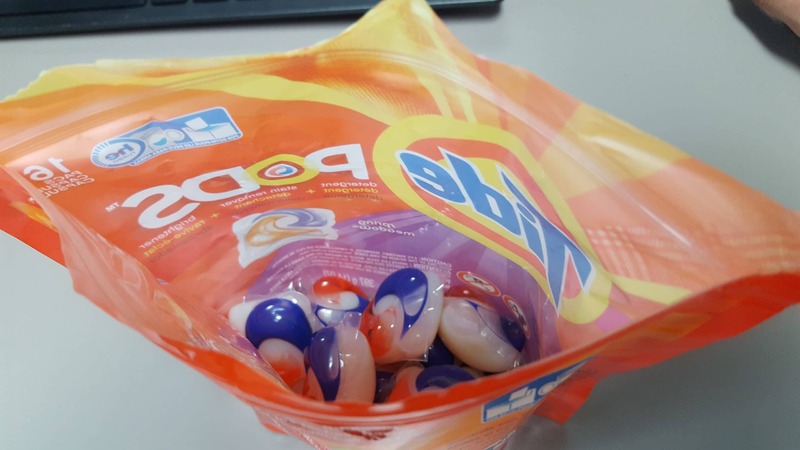 What Should I Do If My Child Was Injured or Poisoned By Laundry Pods Such As Tide Pods? 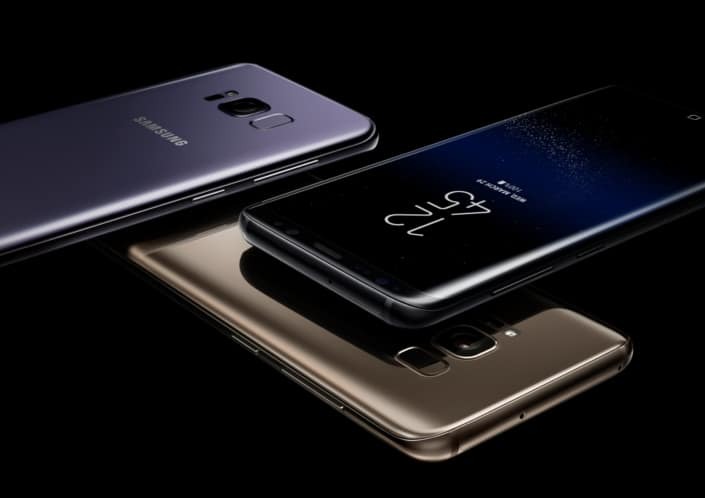 Call the product liability lawyers at Moore Law Firm immediately at 956-631-0745 right now. Seeking justice for your injured child is our priority and we intend to seek every avenue to re-cooperate all compensation you and your family may potentially be owed.